Hotspots are a great way to stay connected to the internet when you’re on the go. Using your device as a hotspot will allow other devices to connect to your network and use your phone as a Wi-Fi source as well. In most cases, if you have an unlimited data plan, you will be able to turn on the hotspot as soon as you’d like to use it by following the device specific steps below. 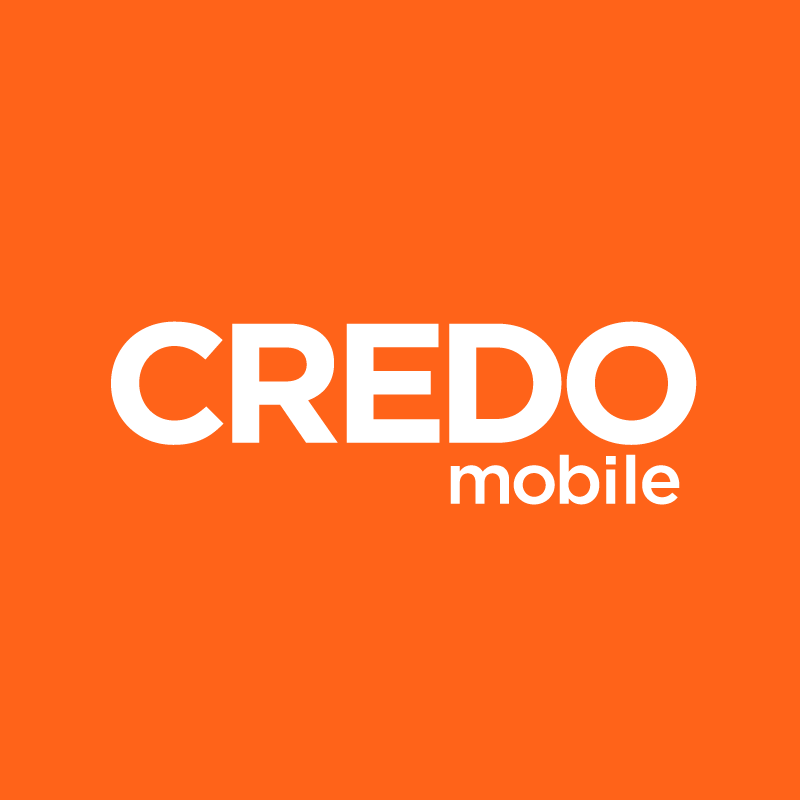 However, some unlimited data customers may not have the feature built in, and will need to contact the CREDO Mobile support team in order to turn on the feature. If you have a shared data plan and your device is hotspot capable, the feature will be built into your phone, but you will need to contact CREDO prior to utilizing the feature. Once the mobile hotspot is turned on – all data usage will show as hotspot usage. If you are roaming, the hotspot feature will not be accessible. Your hotspot should not be used as a primary internet connection within your household. Using your device as a hotspot utilizes data – remember to turn your hotspot off when it is not in use! A $15/ per GB charge will be added if you exceed your data allotment. Individual CREDO Mobile data plans of 1GB or less will not have the option to utilize a device as a hotspot. Using your phone as a hotspot drains the battery quickly. If possible, keep your phone plugged in while using this feature.